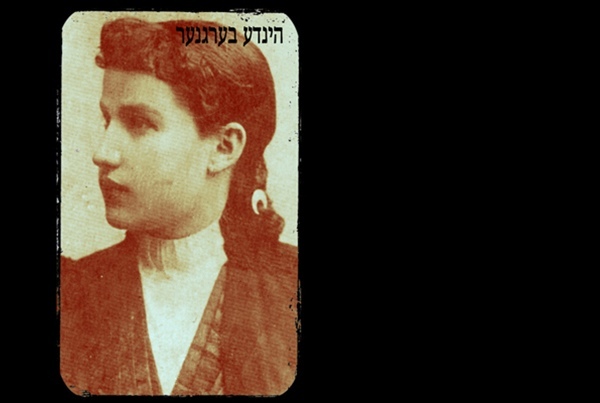 Hinde Bergner was born on October 10, 1870 in Radymno, Galicia in the Austro-Hungarian Empire, Bergner’s posthumous memoir gives an unparalleled portrait of a Jewish woman’s life at the dawn of modernity. Her sons published her memoir as a monument to her and the world she described. Bergner was one of six children born to the Rosenblatt family in the Galician market town of Radymno (Redem, in Yiddish). Her memoir explicitly describes the tensions in the wake of modernization and secularization in her childhood shtetl. An elegant portrait taken on a vacation in 1922.
spent part of his youth shuttling between Warsaw, where his father was establishing a literary career, and his grandparents home in Radymno. His grandmother and the town would have a lasting impact on the young artist. Bergner and her husband Efraim, whom she married in 1891, lived nearly their entire lives in the Galician shtetl of Radymno. Bergner was also the mother to three sons, each of whom pursued a life in the arts. Her oldest son Moyshe (Harari), was a promising painter in Palestine before his suicide, her second Zekharye became the famed Yiddish poet, Melekh Ravitch, and her youngest became the Australian Yiddish prosaist Herz Bergner. 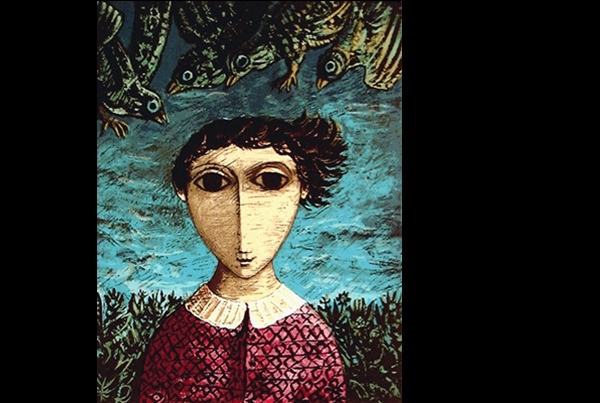 She was also the grandmother of the esteemed artist Yosl Bergner, whose work is pictured here. 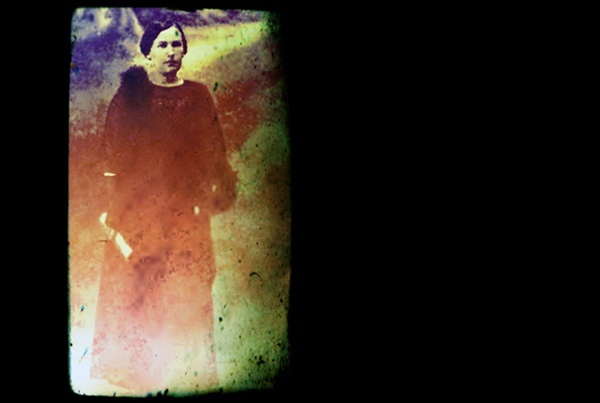 Bergner and her husband Efraim, whom she married in 1891, lived nearly their entire lives in Radymno. During World War I, when they were evacuating the front, they lived in Vienna for a few years before moving back. 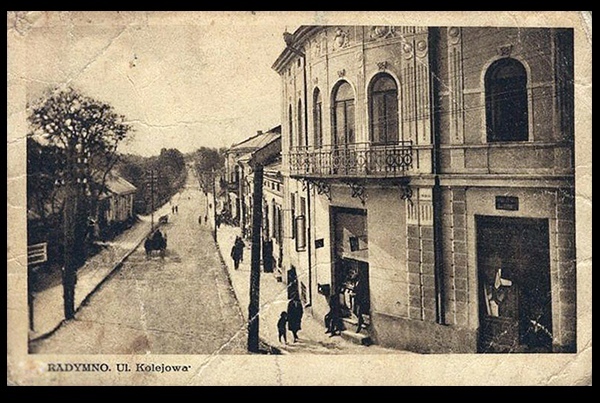 Trying to flee the Nazi onslaught into the Soviet Union, Bergner was deported by the Germans in 1942 and is believed to have been murdered in Bełżec.